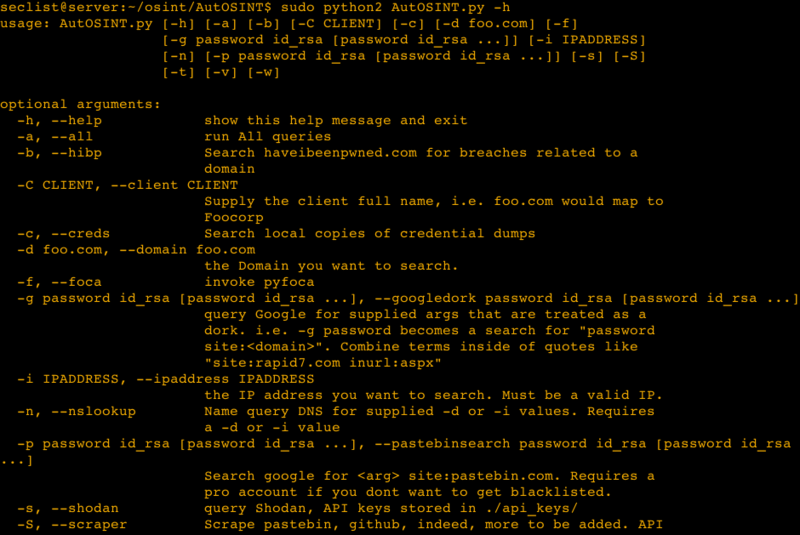 Browse: Home / AutOSINT beta – is an open source intelligence gathering engagements. 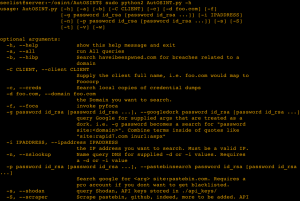 AutOSINT is a automate some common things checked during open source intelligence gathering engagements. 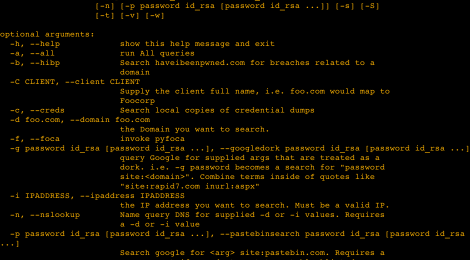 * Pyfoca; Google to discover files with extensions such as .pdf, .xls, .doc, etc. * Email, Domain and People Harvester. Besure All Dependencies has been install on your path. ← FakeNet-NG – Next Generation Dynamic Network Analysis Tool.